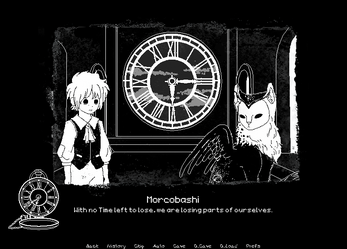 "With no more Time left to lose, we start losing parts of ourselves..."
A point-and-click, visual novel hybrid about a crumbling dream world that Time forgot. Time is your most precious possession. Choose between helping the characters gain back what they have lost, or focus on your goals. Can you stop the dream from becoming a nightmare? This project is currently only in demo. Any feedback will be helpful! Note: Any donations will be used to buy soundtracks and the improvement of the final game! My antivirus/browser detected a virus? 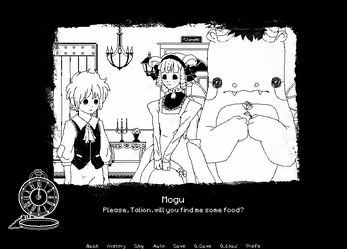 This game is made with renpy and uses ".rpy" files. Antiviruses are known to get triggered by unknown file extensions and ".rpy" is one of them. Most of the time it is a false positive. “The Black Beast” wins Maximum Monster Month Jam! 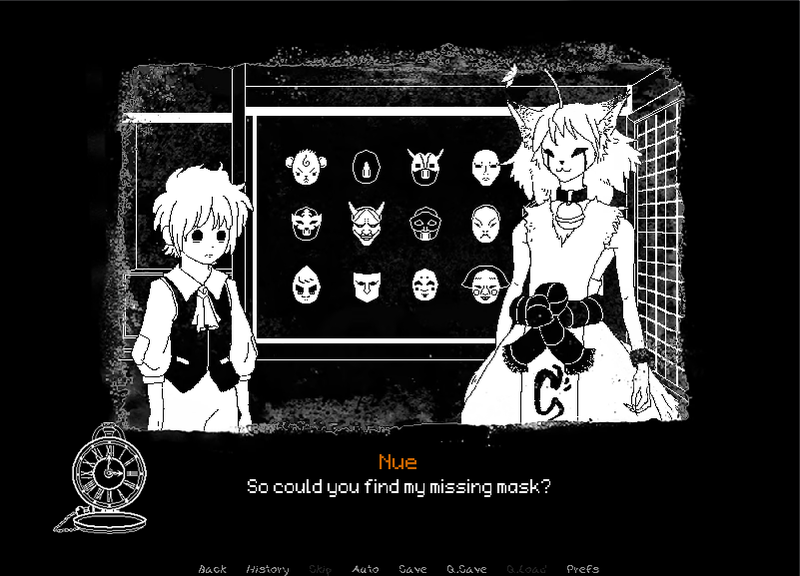 New demo version from early user feedback! 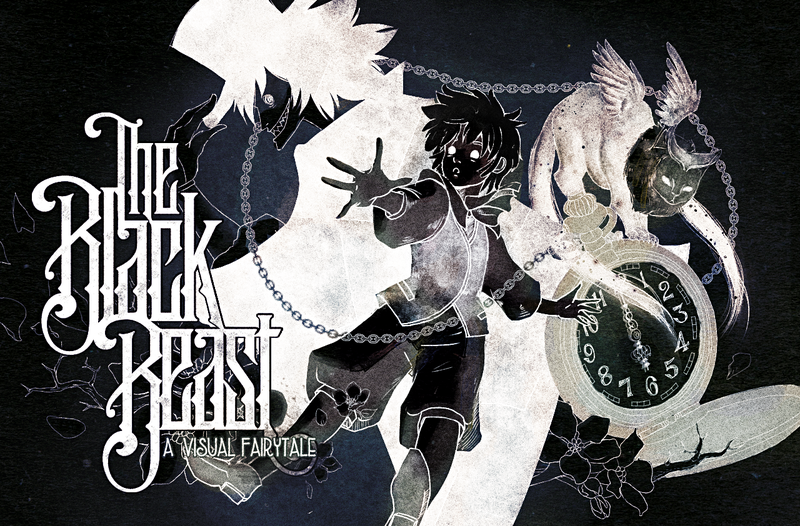 "The Black Beast" Demo is now available! 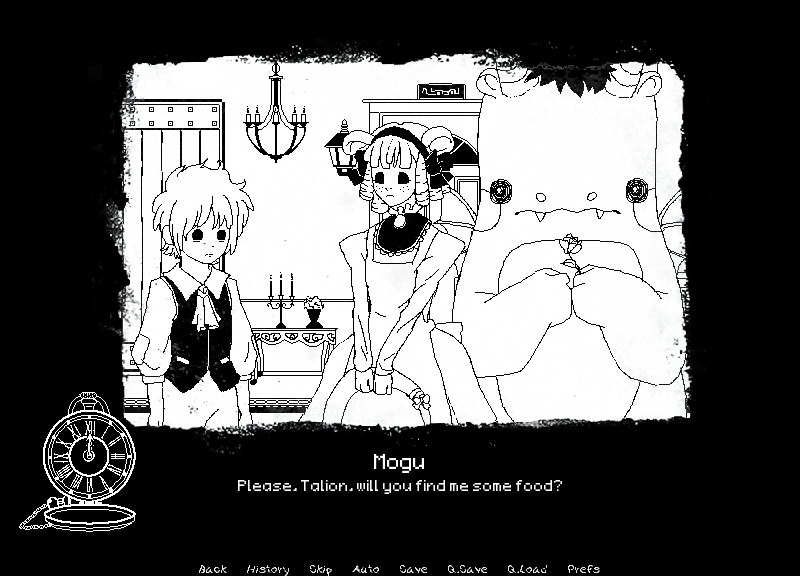 Yes, we're still finalizing the next version of the demo but it will have a Linux version. The complete game will also have it. Its noir style of art and the narration has already intrigued me to its release. 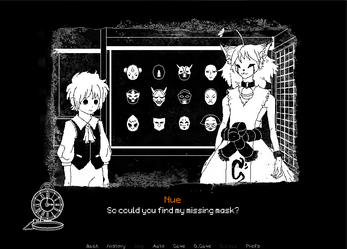 The puzzles are also entertaining, although there seems some skipped choices where the scene abruptly left without response from the characters, like when asking the joke from the library keeper (pardon that I forgot her name ^^"), and after returning the mask to the Nue the kistune.